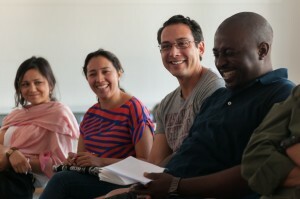 Convening outstanding scholars and expert practitioners with a shared concern about the human dimensions of global environmental change, GESA is highly conducive to rigorous and inspirational exchanges. GESA’s strength lies in its uniquely immersive and interactive approach. Throughout the course, participants are encouraged to engage actively with the curriculum and to experiment with innovative presentation and learning styles. Background readings assigned by diverse resource people range from classic academic articles to institutional reports and contemporary essays. 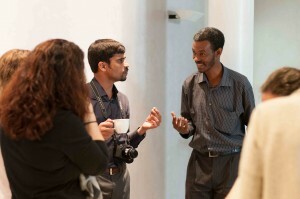 Participant presentations, delivered in a dynamic initial conference, set the stage for continued mutual learning. 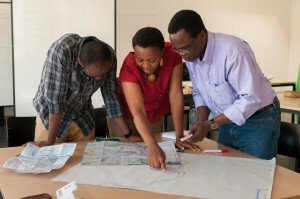 The three week duration and features such as collaborative sessions offer further opportunities for deeply personal interactions amongst participants and resource persons that result in long-lasting, productive networks. -> For more on the broader network, see the About GEN page. What can you expect at GESA? 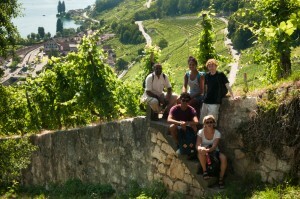 A typical day at GESA begins at the student housing in Bern where all participants have single rooms. The group gathers at the World Trade Insitute to start the day with a short session of yoga or music from a fellow participant’s community. The morning session of roundtable discussions, perhaps inspired by a resource person’s current work, also has an ‘ethnobotanical break’ featuring foodways of the home country of one of the participants. After lunch, the day might continue with a hands-on workshop on environmental policy or communication. 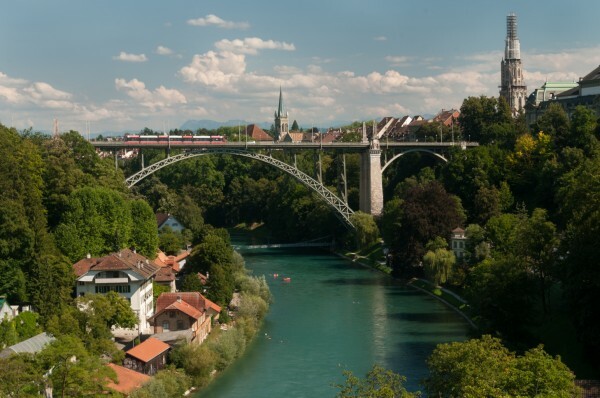 In the evening, you might wander down to the Aare River for a float through town, or return to the dorm to continue an animated discussion over a homecooked dinner. -> The GESA 2015 schedule is available here, as a sample. Green Economy and the Environment: Do the Poor or the Powerful Benefit? Socio-ecological Resilience and Scale: Can Community Action Pull Us Back from the Brink of Planetary Crisis? What might you get out of GESA? The dynamic GESA experience is unique for each participant. In past years, participants commented in their own words what they achieved during the Academy. To spend time with such an amazing group of humans (participants, organisers, resource people) from such diverse backgrounds yet connected by certain commonalities has been a rare privilege, and I know these friendships and connections will last for many years.